Software Development and IT Consultancy. We design, build, and ship code. 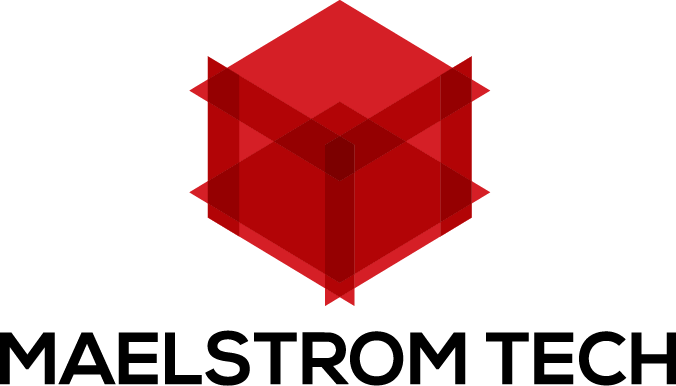 At Maelstrom Tech we use the tools best suited for the job at hand, as such we’re continually learning and upskilling to reach our goal of using technology to build smarter solutions. We build software applications for web, mobile, desktop, and virtual reality, whether it’s in the cloud, on a LAN, on a single server, or a distributed system, we can build it.